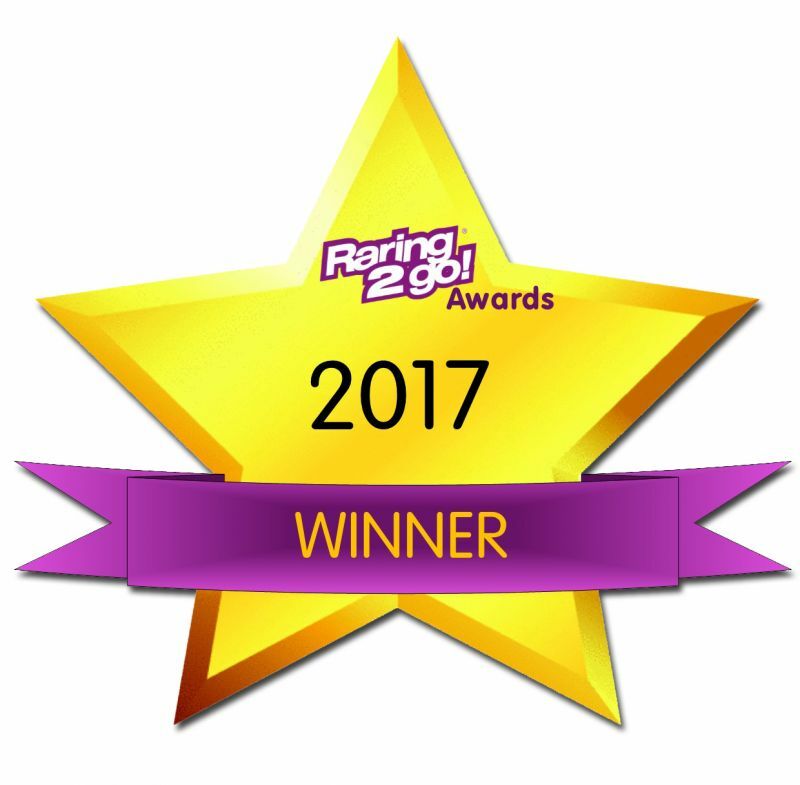 Our popular Holiday Club has recently won Raring 2 go! magazine’s 2017 award for ‘Favourite Holiday Club or Activity’ which was voted for by their readers. We are extremely proud of our achievement and would like to thank everyone who voted for us! If you would like to experience our award winning Holiday Club, our October Half-Term programme is now taking bookings for ages 3 – 13. 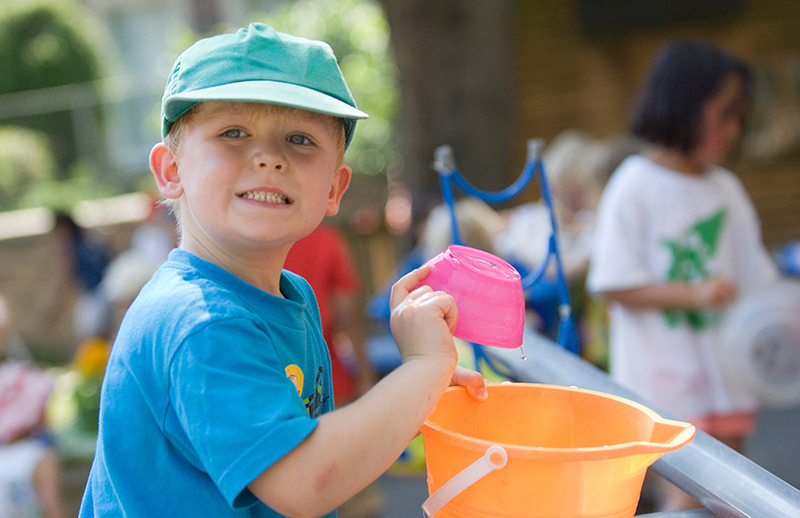 Please click on the ‘Holiday Club and Activities’ link for more information or to book online.